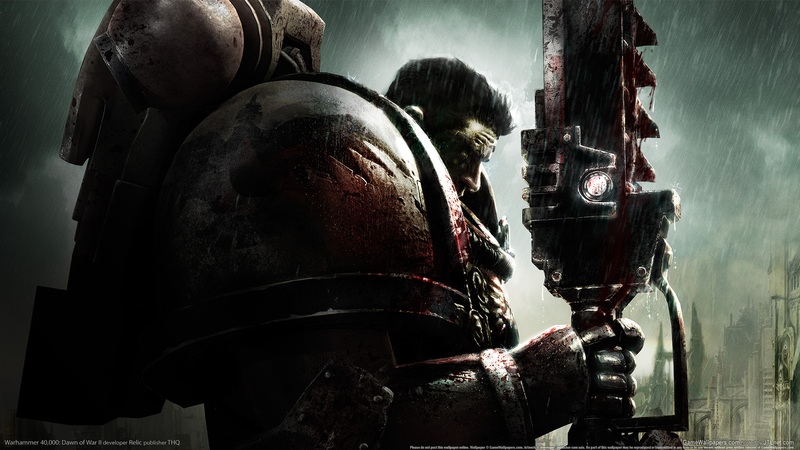 Краткое описание: Warhammer 40,000: Dawn of War II is set in the grim, war-ravaged world of Games Workshop's Warhammer 40,000 universe - a dark, futuristic, science-fiction setting where armies of technologically advanced warriors, fighting machines and hordes of implacable aliens wage constant war. 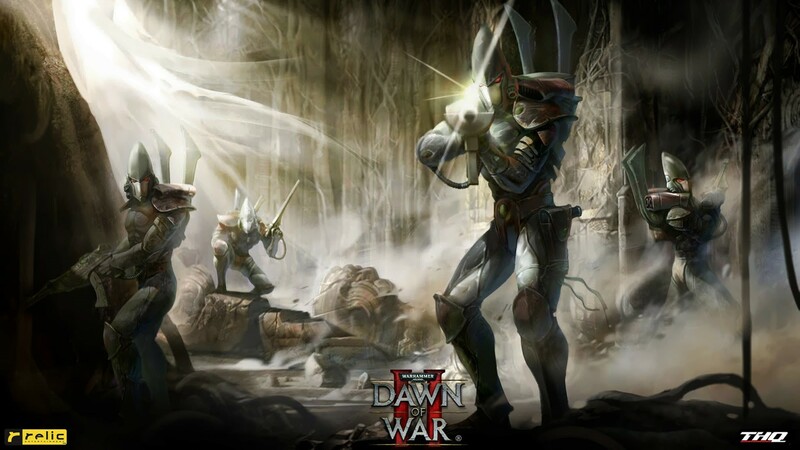 Dawn of War II ushers in a new chapter in the RTS series, as ancient races - including the dauntless Space Marines and savage Orks - clash across ruined worlds on a mission to claim the galaxy and preserve their own existence. 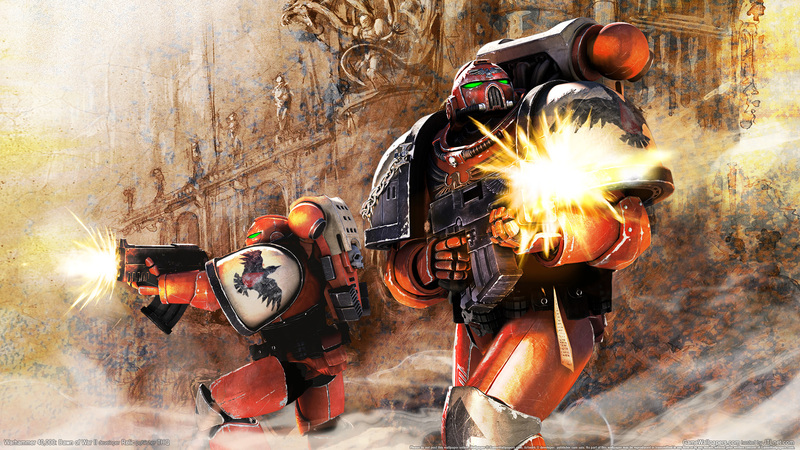 Powered by the re-vamped Essence Engine 2.0, the next evolution of Relic's proprietary game engine made famous in the award winning Company of Heroes, Warhammer 40,000: Dawn of War II delivers fast-paced RTS action with ferocious melee and ranged combat in fully destructible environments. The game immerses players in an in-depth non-linear single-player campaign and a fully-co-operative multiplayer mode. 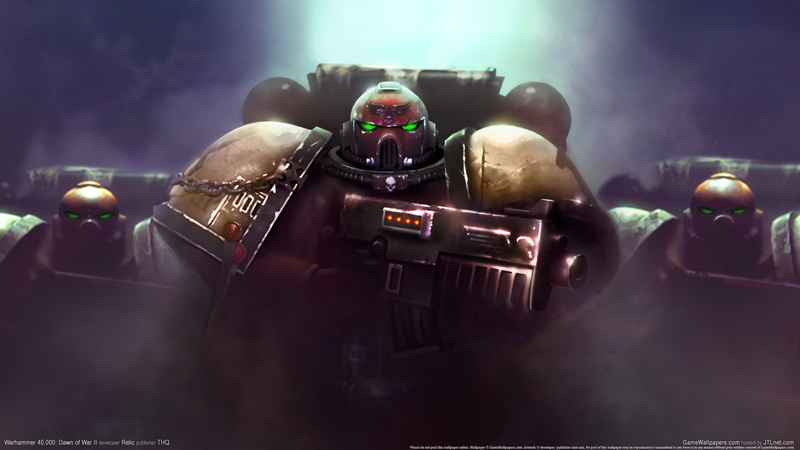 FAQs, Guides, Cheats, and Secrets Warhammer 40,000: Dawn of War II is set in the grim, war-ravaged world of Games Workshop's Warhammer 40,000 universe - a dark, futuristic, science-fiction setting where armies of technologically advanced warriors, fighting machines and hordes of implacable aliens wage constant war. 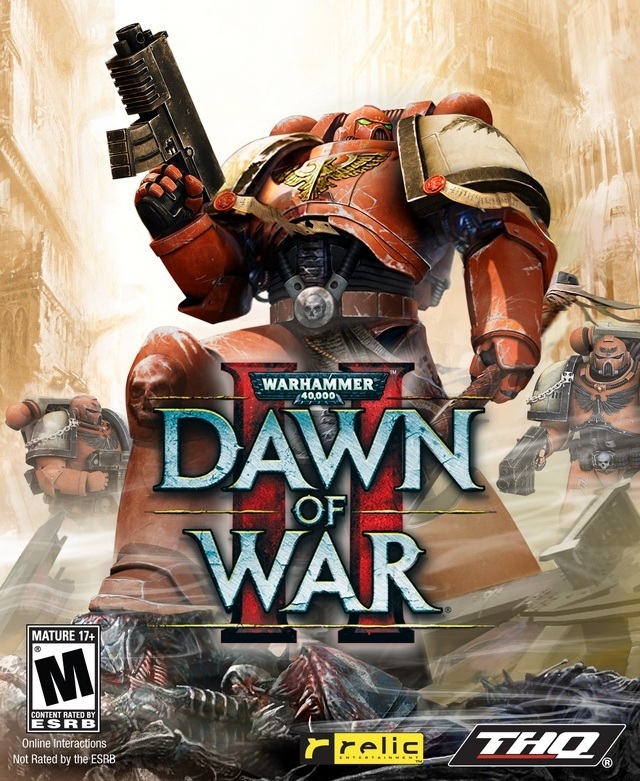 Dawn of War II ushers in a new chapter in the RTS series, as ancient races - including the dauntless Space Marines and savage Orks - clash across ruined worlds on a mission to claim the galaxy and preserve their own existence. 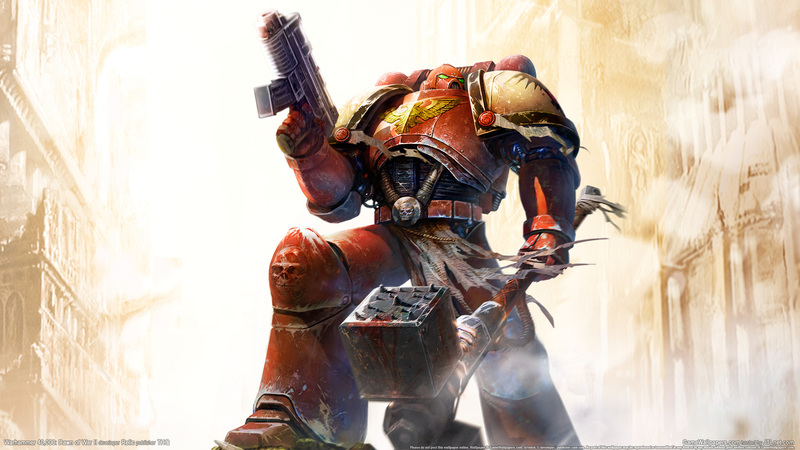 Powered by the re-vamped Essence Engine 2.0, the next evolution of Relic's proprietary game engine made famous in the award winning Company of Heroes, Warhammer 40,000: Dawn of War II delivers fast-paced RTS action with ferocious melee and ranged combat in fully destructible environments. 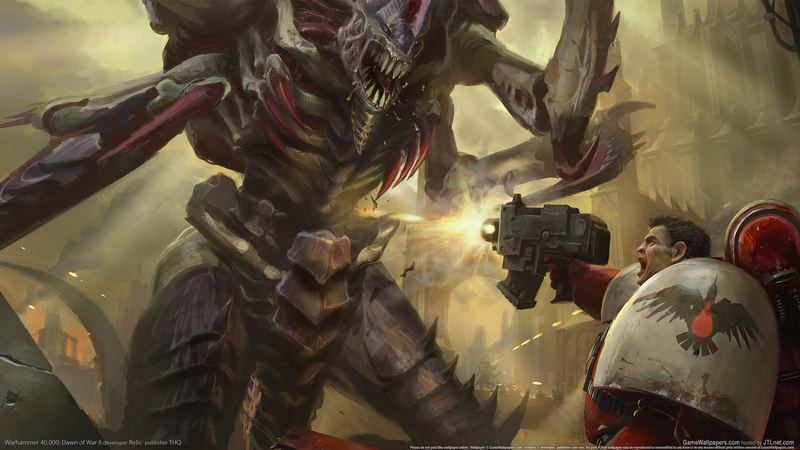 The game immerses players in an in-depth non-linear single-player campaign and a fully-co-operative multiplayer mode.